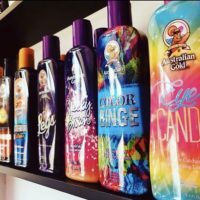 Over the course of the last 20 years, Cyrano has lead the UK tanning industry with its extensive product offering and friendly customer service. As our customer, you get access to our experienced team. When you open a trade account with Cyrano, you will receive your own dedicated account manager. Over time, your manager learns what works best for your business. From our Essex-based warehouse, Cyrano can offer next-day delivery on almost all of our products (orders placed before 4pm, Mon-Thurs). 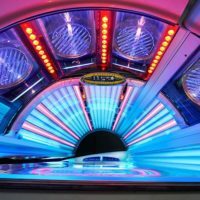 Cyrano has a dedicated and vastly experienced sunbed maintenance team that work all over the country, keeping your business running. Cyrano host several sales training events across the UK. The training is conducted alongside international sales trainers from Australian Gold. As one of our customers, attendance for you and your salon team is completely free of charge! 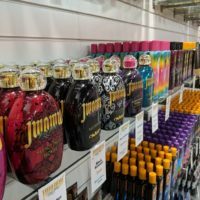 What Tanning Lotions should I stock? 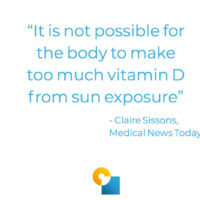 Sunbeds – the saviours of the winter slog?